Once again, real life is not a casino with simple bets. This is the error that helps the banking system go bust with an astonishing regularity. 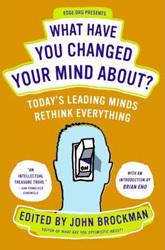 The essay is one of more than one hundred that have been edited for a new book What Have You Changed Your Mind About? (forthcoming, Harper Collins, January 9th). See below. 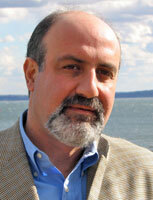 NASSIM NICHOLAS TALEB is an essayist and mathematical trader and the author of Fooled by Randomness and The Black Swan.